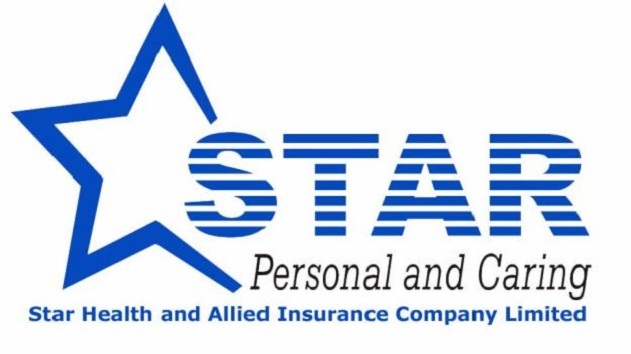 Plans of Star Health and Allied Insurance when it comes to their solvency margin are being materialized in order to meet the companies need. According to their Chairman and Managing Director V Jagannathan, the company will raise about RS 150 crore. This is to increase their solvency ratio from its current percentage which is 1.76 per cent. These insurance companies follow a regulation made by Insurance regular when it comes to the minimum solvency ratio of each insurance company and it is in 1.5 per cent. All companies must adhere to this regular for them to run their business. With this, the Star Health and Allied Insurance is doing their best to raise their number. For the knowledge of everyone, a solvency margin is the company’s capital that exceeds its liabilities. This ration is very important since it will also determine that capacity of the company to be in the industry. If this ration would be down than the usual, it means trouble for the company.